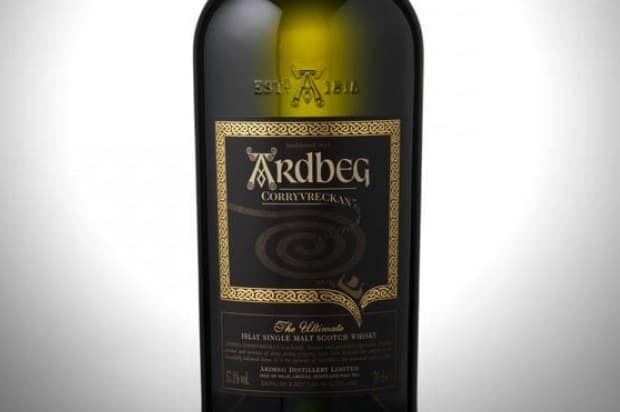 The Ardbeg Corryvreckan “takes its name from the famous whirlpool that lies to the north of Islay, where only the bravest souls dare to venture”, but if you are brave enough then a treat awaits you. 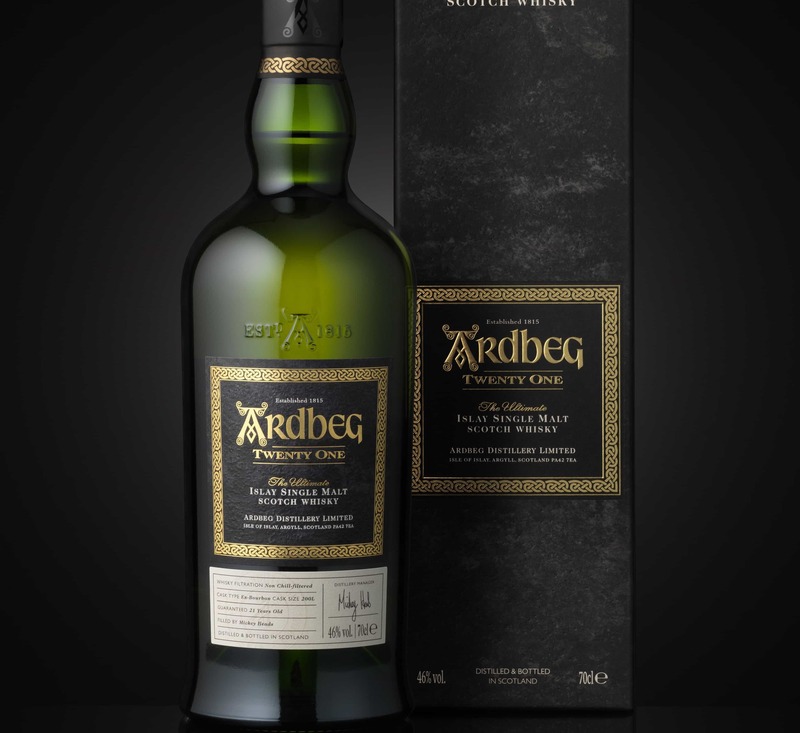 The colour of amber; on the nose this very gentle peat smoke, honey, custard creams, waft of smoked fish, lime cordial. (Don’t plunge your nose too far into this – it’s 57.1%, for heaven’s sake.) 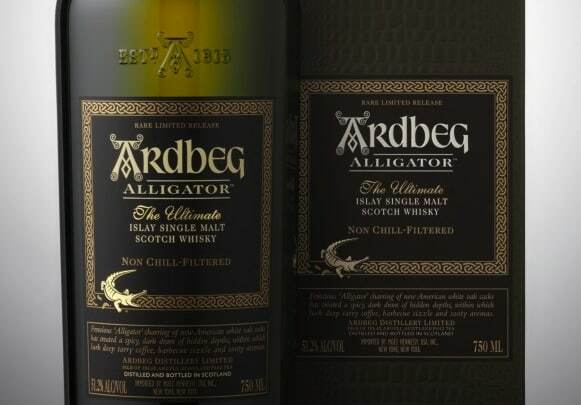 Each time I take a whiff of this, I find there’s something else going on in the glass.